PET (left), fused PET/CT (center) and CT (right) images of Bella’s hock through the talocalcaneal joint. The bright orange area on the PET images identifies active bone changes responsible for Bella’s pain and lameness. 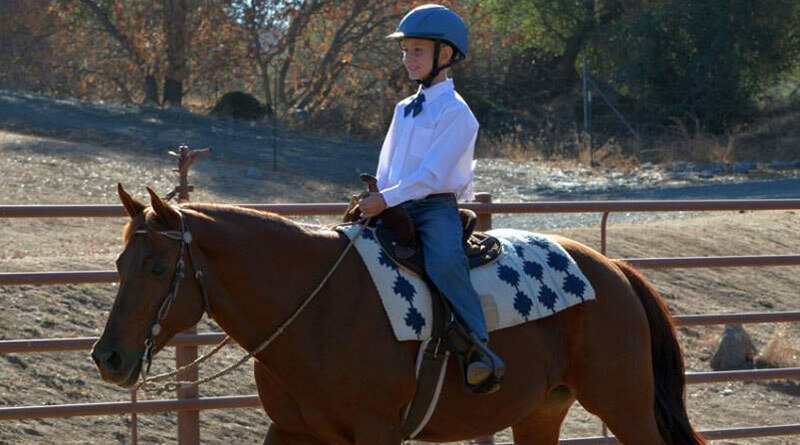 Two youngsters have their beloved horse back and are again riding happily thanks to the high-tech investigation and treatment by veterinarians at UC Davis in California. Bella, a 16-year-old American Quarter Horse mare, had suffered from chronic hind limb issues. She was previously diagnosed with bilateral osteoarthritis of the lower tarsal joints (hock), but intra-articular medication had failed to improve her lameness on the right hind. Bella had been ridden by two small children for the past three years and is part of the family. But because of the severity of her lameness, she could no longer be ridden. Committed to improving Bella’s condition, her family brought her to the UC Davis veterinary hospital. For Bella, PET/CT scanning was a game changer since it allowed precise identification and a targeted treatment towards the affected joint. Dr Larry Galuppo and the team at the Equine Surgery and Lameness Service performed an exhaustive lameness exam with diagnostic analgesia. They used a computerized lameness locator system to confirm that the area causing her pain and lameness was the right hock. A possible surgical intervention consisting of fusing some of Bella’s tarsal joints was considered, but additional information to determine the exact location of the lesion and plan for the surgery was needed. 3D (left) and 2D (other 3 images) CT images confirming the position of the needle for injection of the talocalcaneal joint. A team of veterinarians and technicians from the Anesthesia/Critical Patient Care and the Diagnostic Imaging services assisted Bella’s veterinarians to perform a PET/CT scan on her under general anesthesia. The PET/CT revealed that the main cause of pain in Bella’s hock was osteoarthritis of the talocalcaneal joint, rather than the degenerative changes in her distal intertarsal and tarsometatarsal joints identified with radiographs and MRI. This joint is rarely affected in horses, and its location and configuration make diagnostic and therapeutic procedures quite challenging. Bella’s family is thrilled that she is well again, and able to be ridden. The PET/CT findings explained why the previous treatment had been unsuccessful and suggested that surgical intervention to the distal tarsal joints was not needed. While Bella was still under general anesthesia, a CT guided injection of the talocalcaneal joint was performed. Bella recovered well from the anesthesia following the procedure. UC Davis veterinarians, led by Dr Mathieu Spriet and Dr Pablo Espinosa, are continuing to see successes in their discoveries of the diagnostic capabilities of PET through this clinical trial and other research focused on advancing the clinical applications of this new modality. A thank you card from Bella’s young riders.